We do not drop ship, we stock ! 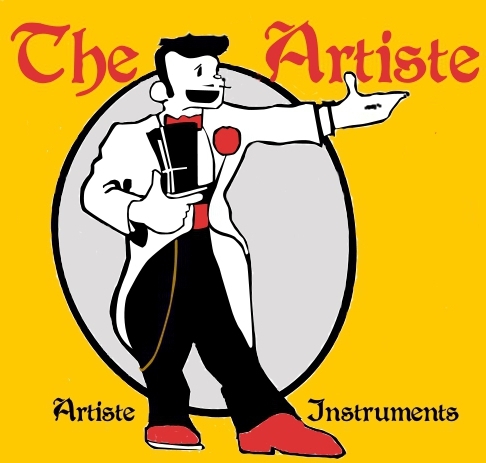 ARTISTE MUSICAL INSTRUMENTS NZ, including the Blueboy banjo starter package, & Bluesman Resonator Guitars. IMPORTER-STOCKIST-INSPECT-COLLECT. "WHOIS" YOUR SUPPLIER. The transparent online store with a physical address & contact phone number, that welcomes inspection or collection of our products !. 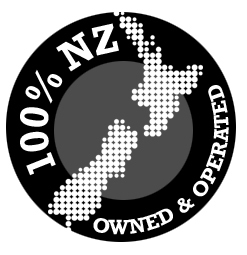 Artiste Banjos is a wholly transparent online store, it is a small family owned home business located in Napier. We provide full business contact information to our customers. Location map, physical address, phone number, and email contact. We welcome inspection and collection of our products. We do not advertise fictional recommended retail prices with a huge price reduction, we intend to give you the real deal with competetive pricing. 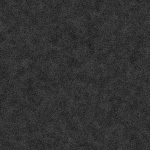 +++++ NON TRANSPARENT WEB STORES, +++++. Take note that when purchasing from online stores who do not facilitate inspection and collection ask yourself why not?. If this is the case then do a few checks. We mention this because there are a few online stores in New Zealand selling musical instruments that are not as transparent as we are in our business practices. They do not stock, therefore they do not welcome inspection or collection, and of course can not set up the banjo, they do not research or take pride in the product they are selling. Check before purchase, do a google search, look for evidence of a physical address, be cautious of those who do not supply phone fax or full contact information, and insist on email contact, they may supply an office address only, but then discourage collection or any actual inspection of their products. Good business practice is to be transparent and welcome inspection and collection, remember if a deal looks too good to be true then it probabaly is. If you are uneasy about what you see follow it up with a domain address WHOIS search, try www.banjos.co.nz remember to enter address correctly, and if this one does not come up with my info then LET ME KNOW. (not all search engines are 100%, but this one looks good. If this link is broken then try other whois search engines), this should result in an actual registrant contact address, and registrant phone number, not a PO BOX number, or invalid phone number, if this information is not supplied then they have something to hide !. Sometimes no information at all. Both of these data requrements are supposed to be legal requirements for contacting the owner of the domain. I hope this information will assist you with your confidence in your online purchases.